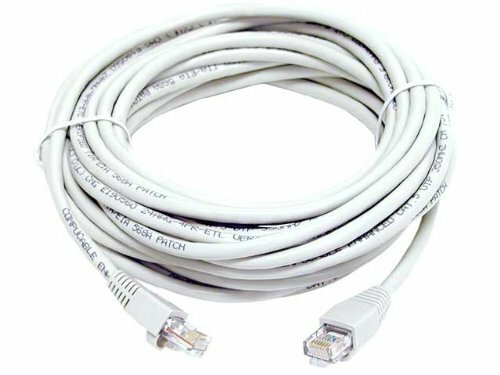 This high quality Cat5e Ethernet Cable is designed for all of your networking needs. It comes in 10foot length and works with 10BaseT and 100BaseT environment. Order today! RiteAV - Cat5e Network Ethernet Cable - Blue - 15 ft.